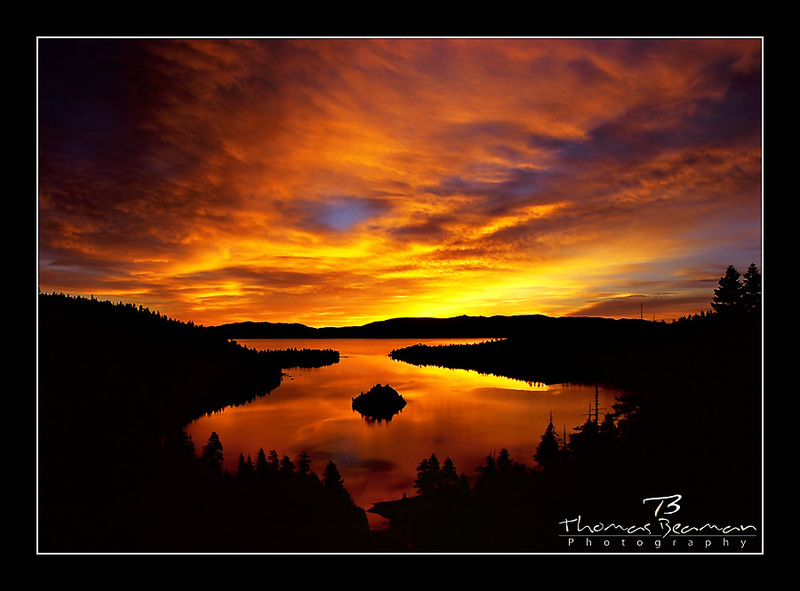 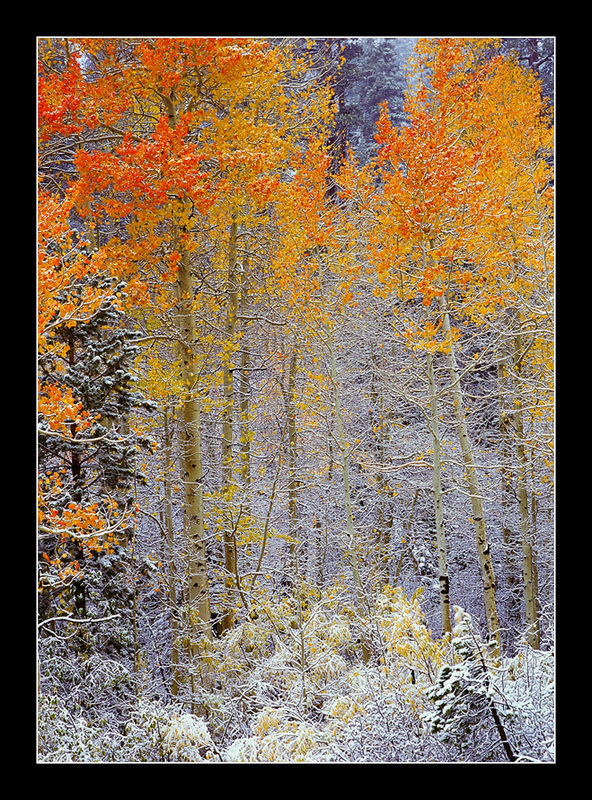 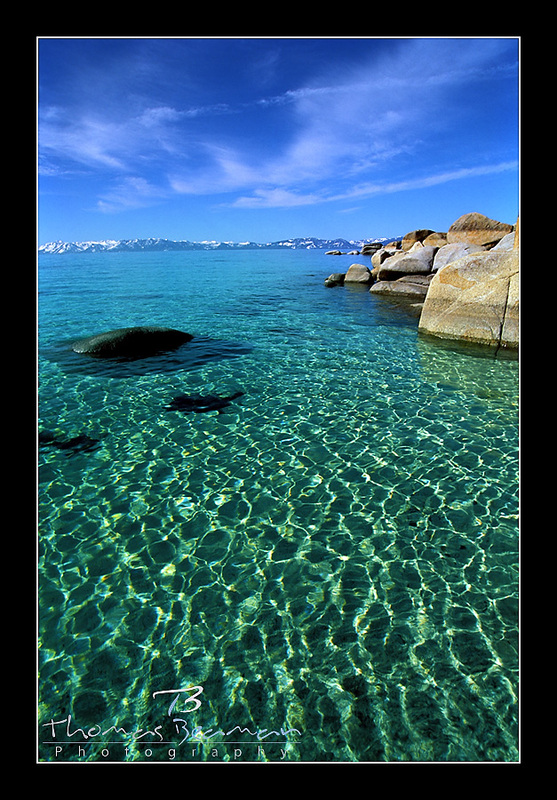 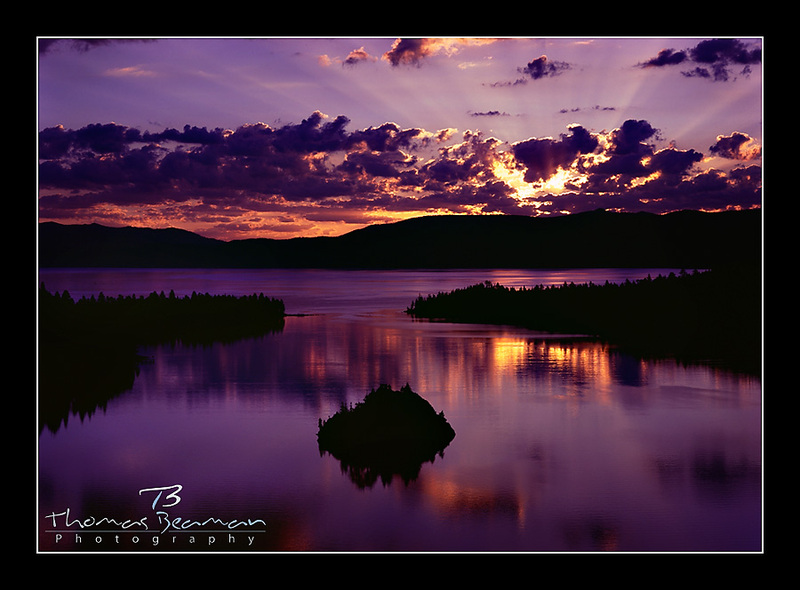 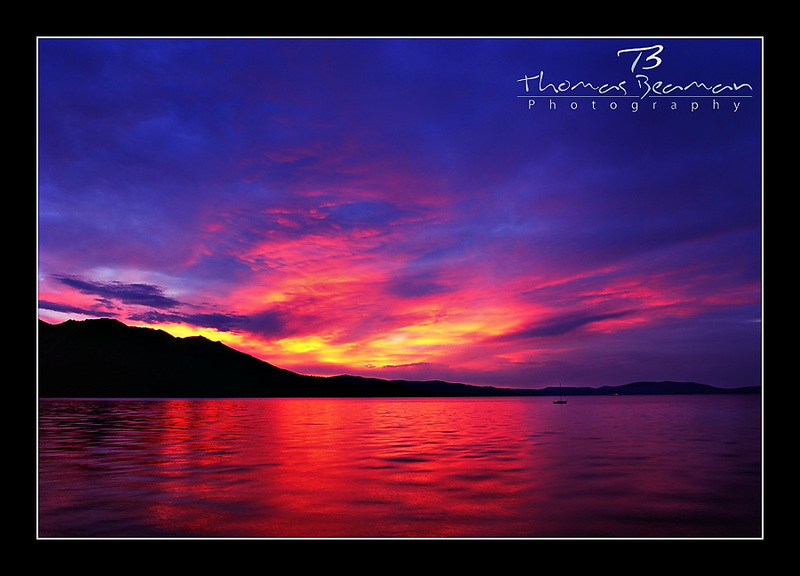 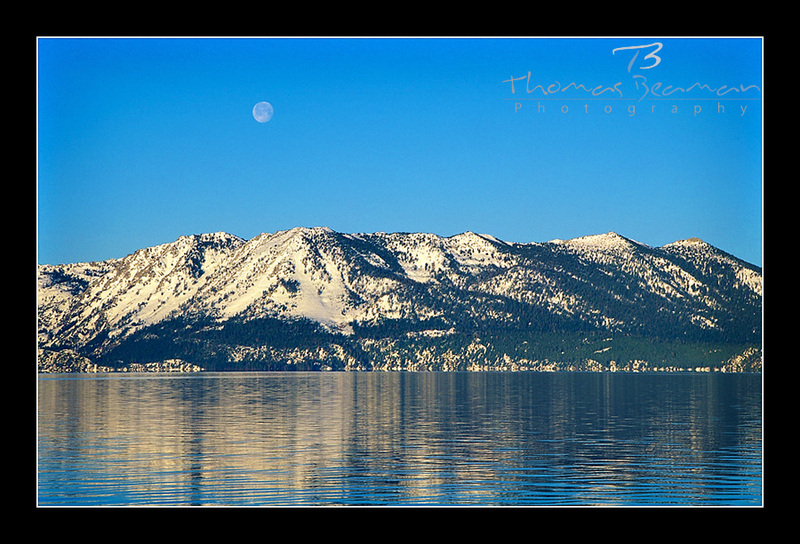 One of my favorite places I have ever photographed (and lived) is Lake Tahoe, CA/NV. 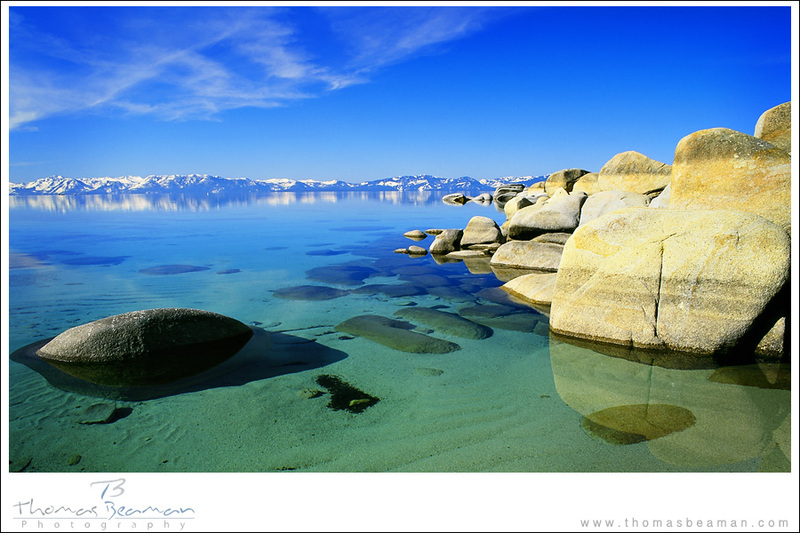 The water in this lake has a clarity depth of about 70 feet (used to be around 100 feet). 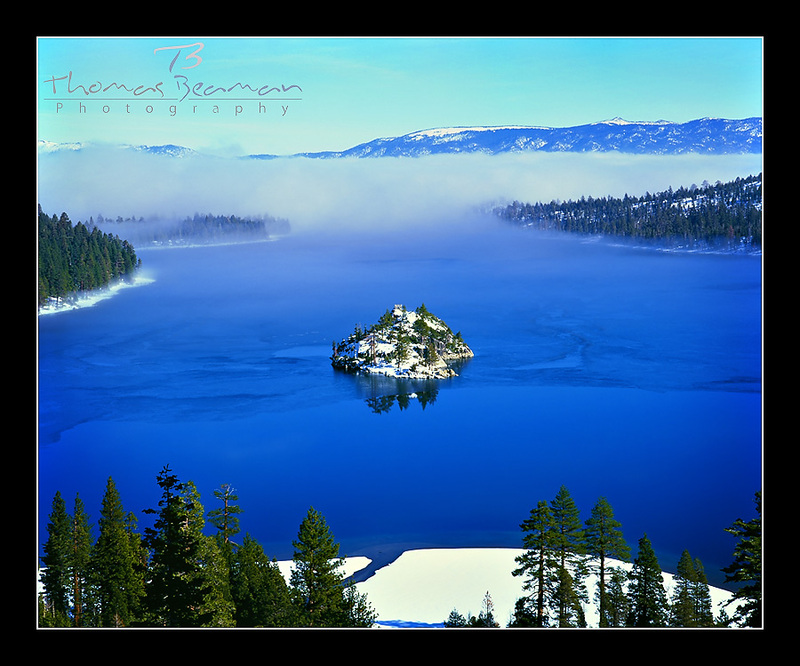 Lake Tahoe has many amazing spots and views but my two personal favorites are Emerald Bay at sunrise………………..It is simply amazing being by yourself looking down on Fannette Island as the sun comes up. 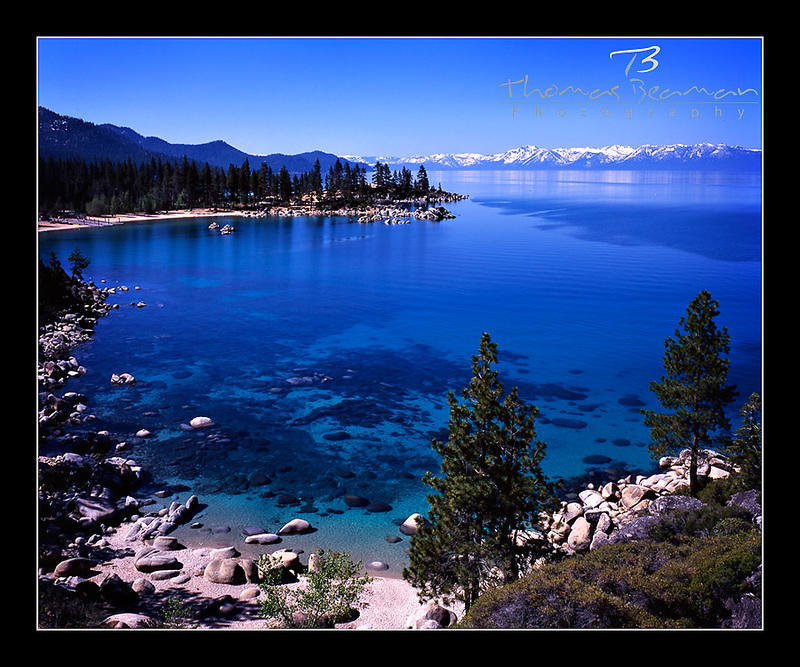 My other favorite spot is Sand Harbor right around April/May when the ground snow has melted but the mountains still have white caps.